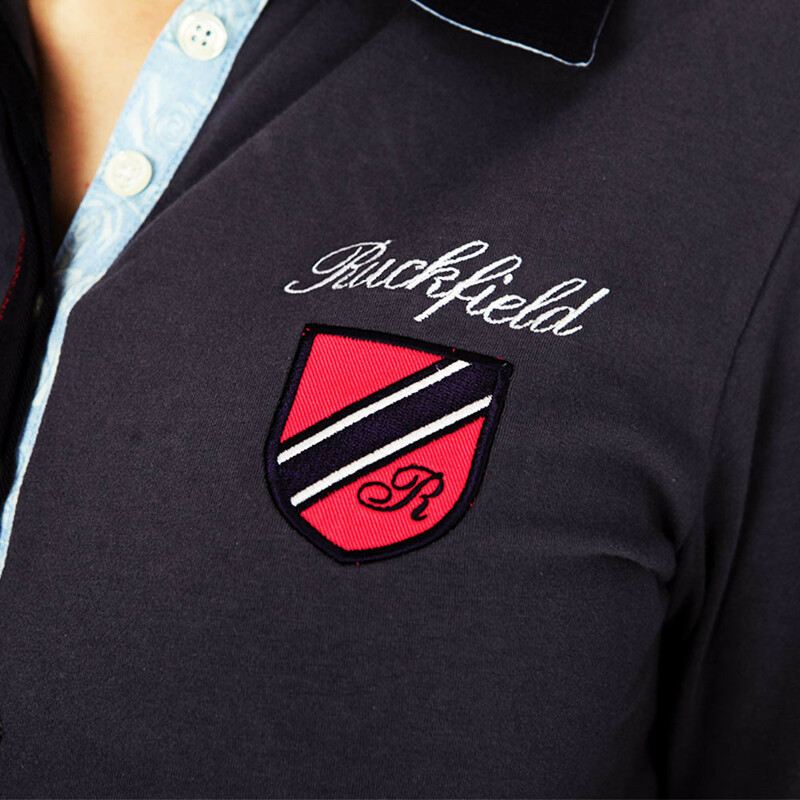 This grey rugby polo shirt is a classic in the women's collection. 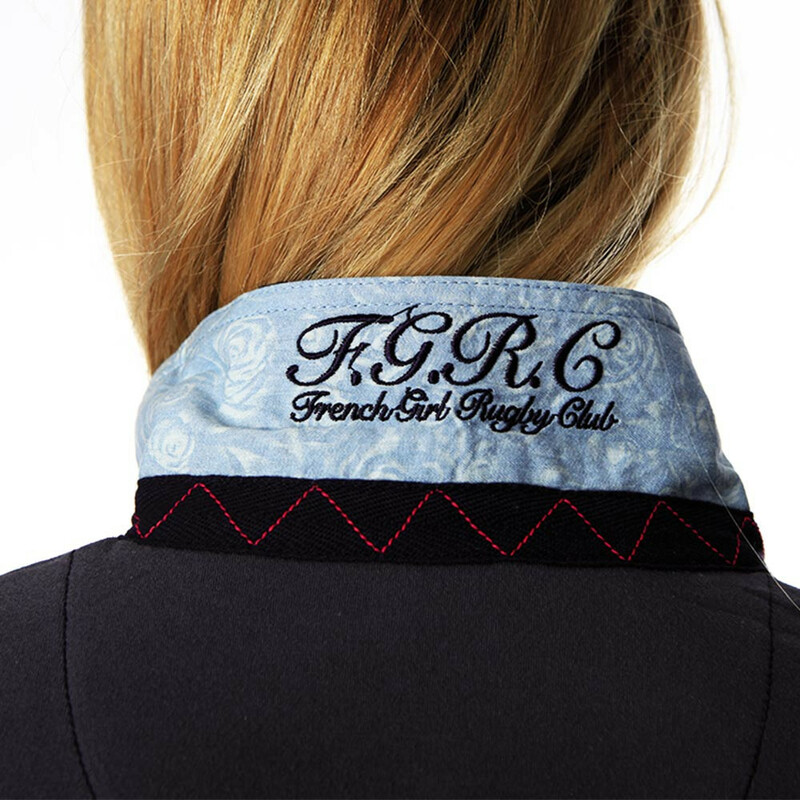 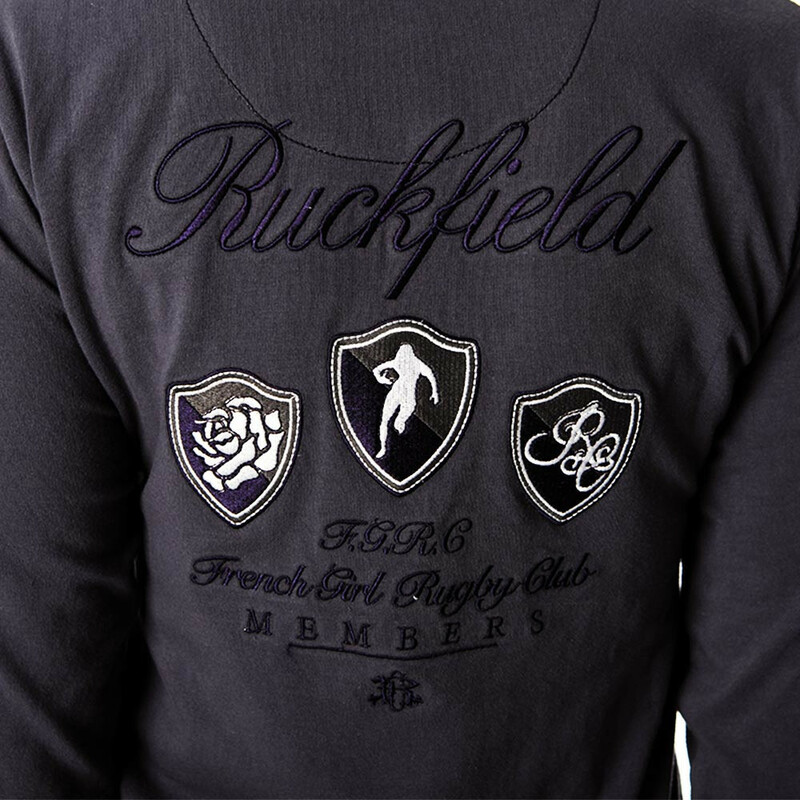 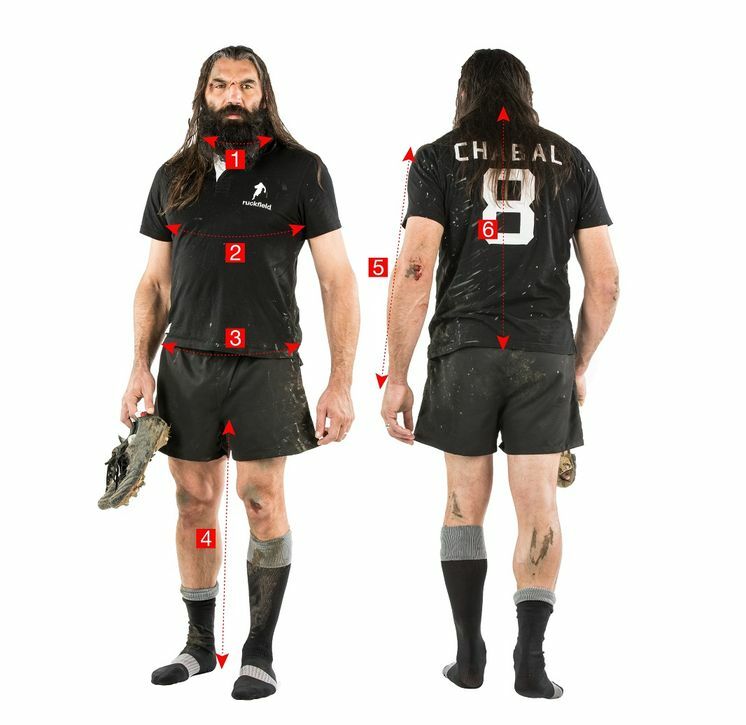 The embroidery on the chest and inside collar discreetly reveal the world of rugby. 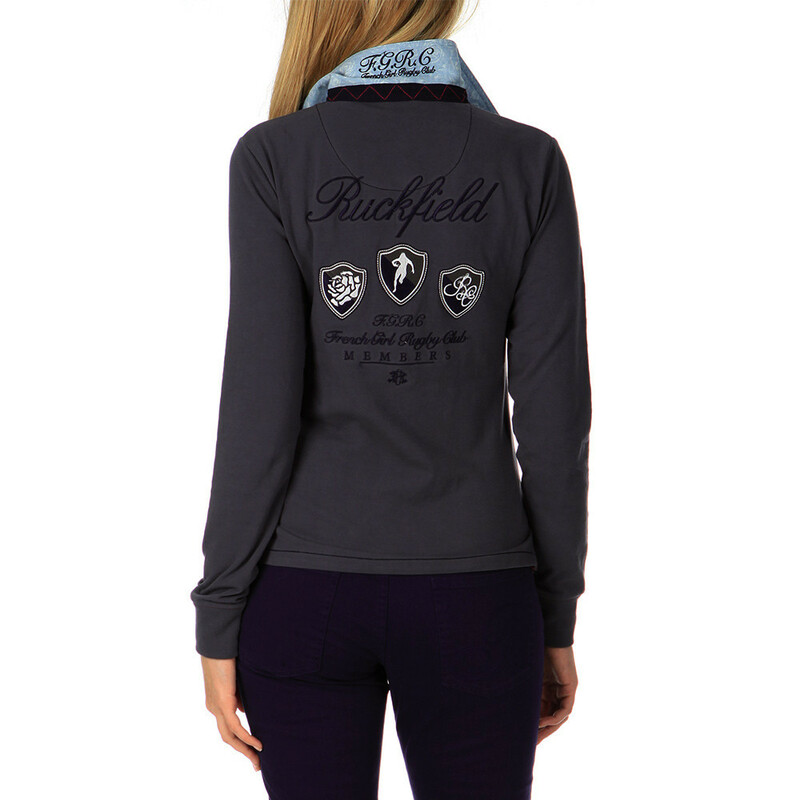 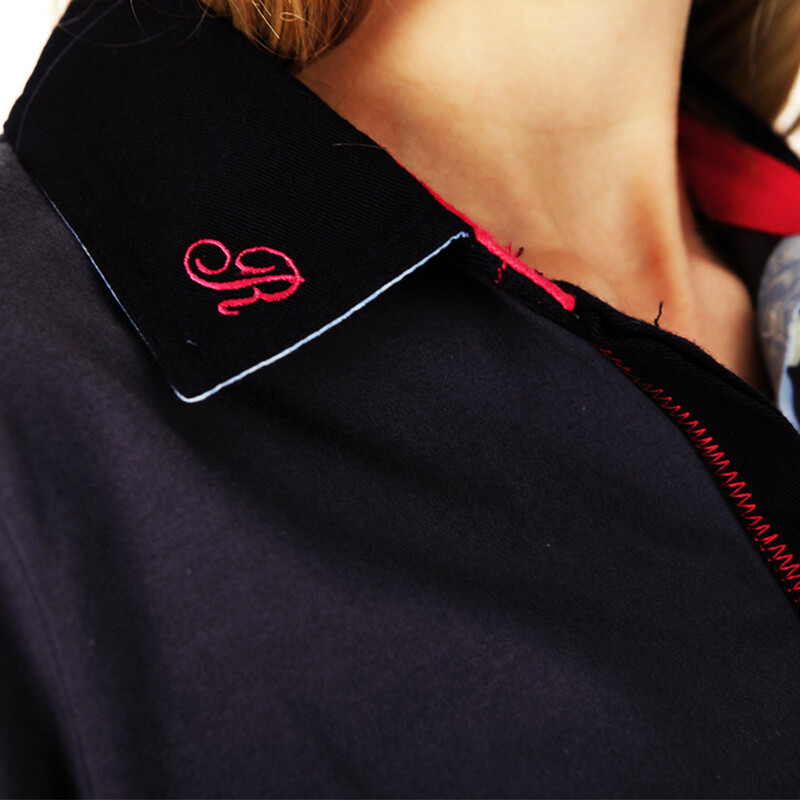 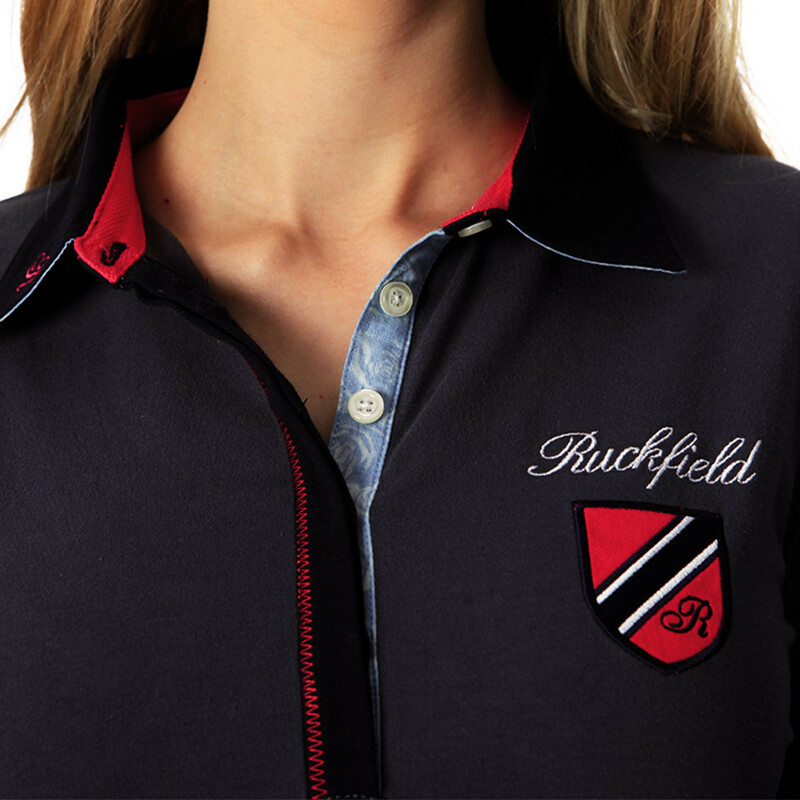 This women's polo shirt is the very incarnation of discretion and elegance for all rugby lovers.